Netflix wants you to believe a commercial is not a commercial. The popular streaming service recently started testing video promotions between episodes and movies. A company spokesperson also pushed back on the term “commercials,” and insisted the “personalized recommendations” are for other shows and movies on Netflix. In a statement to CNN, Netflix confirmed they are “surfacing” recommendations to some Netflix users, but also said users will have the ability to skip the promos. 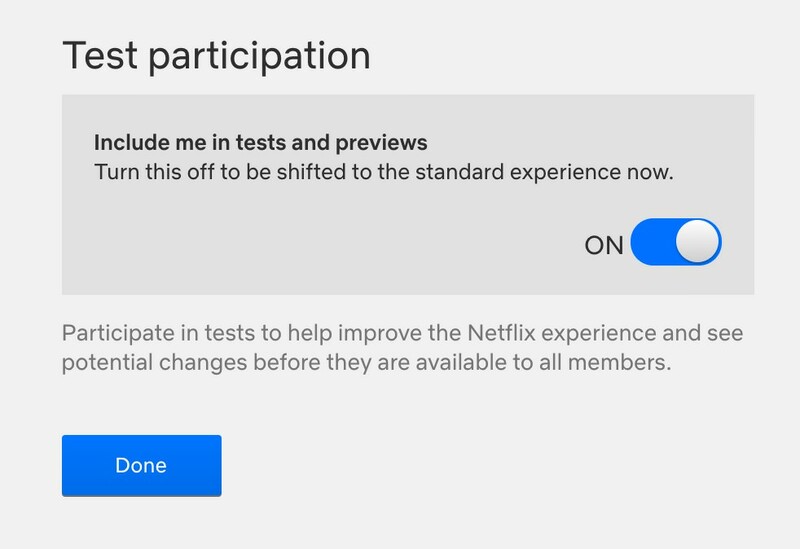 How to opt out: Go to netflix.com/DoNotTest. It’s worth noting you will be removed from all tests, which may include some other features that are still considered in “test” mode. In 2016, Netflix launched video previews that play when users browse. Netflix said that the videos cut down the time people spent browsing “significantly,” and that it has been experimenting with different types of video since then.